Water Garden Ltd are the UK’s No.1 independent retailer of pond and garden equipment and specialise in OASE German engineered technology. 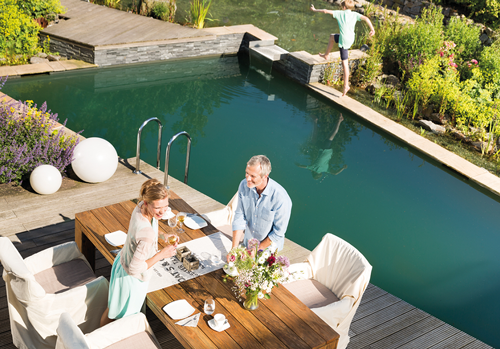 Water Garden offer a huge selection of pond and garden products to help create a stunning environment in your outdoor space. If you are planning to build a garden pond, we have everything you need from the construction stage through to maintenance and fish care. We can also guide you through the design steps to ensure that your pond or water feature is exactly what you had hoped it would be. Water Garden can also provide you with contact details of tried and trusted landscapers and water gardening specialists across the UK who can complete the installation for you if preferred. 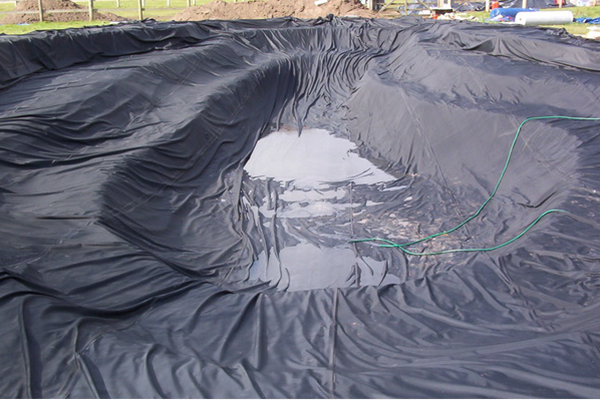 Our pond construction materials include high quality rubber and PVC pond liners which can also be made bespoke in the form of box-welded liners which simply drop into the excavation without the need for pleating and folding. Protective pond underlay is used beneath the pond liner to safeguard against stone and root penetration. New or existing concrete ponds can be sealed with our range of pond paints if preferred and can be supplied in any RAL colour. We also have a wide range of pond adhesives, expanding foam and pond edging. 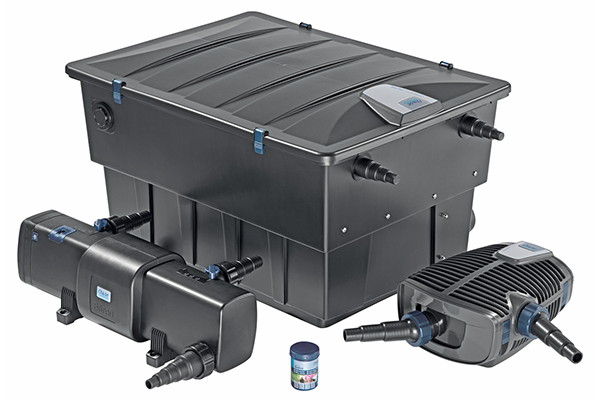 To ensure crystal clear water quality, our range of OASE pond filters are at the cutting-edge of today’s technology and make maintaining your water feature a breeze. High quality OASE pond pumps are held in stock can be used for a variety of tasks such as powering decorative streams, waterfalls, fountain displays and passing water to filtration systems. To finish, we have a wide range of submersible pond lights and garden lighting to set the scene into the evening time. In order to connect up your outdoor electrical equipment, Water Garden can provide a range of weatherproof electrical switchboxes and smartphone operated controllers for the ultimate control of your garden electrics.